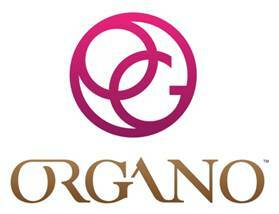 Each month, ORGANO names a new Rising Star. This title recognizes an existing Distributor who has displayed outstanding performance and has accumulated the greatest Group Volume in the last qualification period. January’s Rising Star is Montserrat Ortiz, from Guadalajara, Mexico, our new Ruby Consultant! Montserrat gathers all the qualities of a young OG leader: she’s responsible, committed to her team, and willing to provide support to anyone within it to reach for success. After more than ten years of being an English teacher, Montserrat decided to go back to study a Masters on Sports Nutrition, in order to help others around the world live a healthy lifestyle. In ORGANO, Montserrat understood how important it was to work as a team to reach success. As a Sapphire, she started listening to the members of her team to know their goals in the business and in their personal lives to help them reach further: “I believe being emphatic with them and considering them as part of my extended family was crucial.” With this in mind, Montserrat made sure that no one was left behind when it came to plan and execute their goals to grow their OG Business: “I wanted them to grow and to have more leaders here, in Guadalajara, to expand the business, to make it a strong leading city in the country, in the world.” Thanks to her initiative and commitment, eight of her team members ranked advancement, including her, who became a Ruby! Montserrat stands out on her performance when following the OG system and for taking advantage of all its tools, including X4ever. 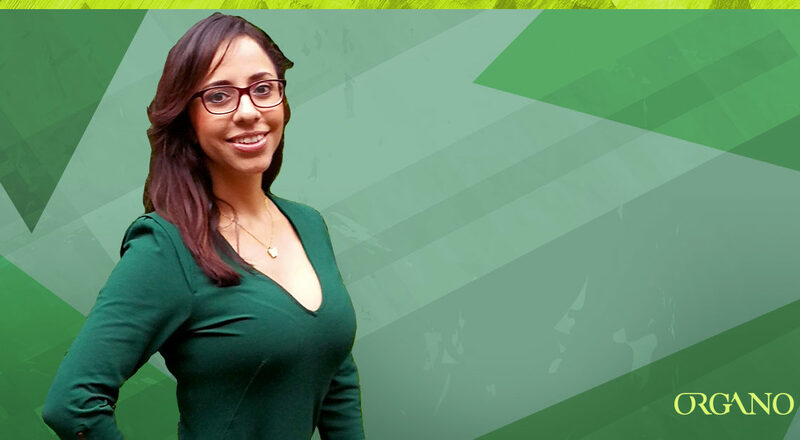 She’s been an engaged participant in the XChallenge and, along with other Distributors, she created a Facebook group for Latin America to help people in this region to live the X4ever Lifestyle. Now, her team and their customers are all following healthier habits by sharing exercise alternatives, recipes, testimonials, and other useful information, with the intention of making everyone feel part of a beautiful and supportive community. In EXPO 2018, Montserrat had the opportunity to see some of her team members recognized on stage: “That made me want more, do more and achieve higher.” Now she is ready to help even more people to improve their lives, as all of ORGANO events always fill her with the inspiration to keep on going into achieving great dreams.